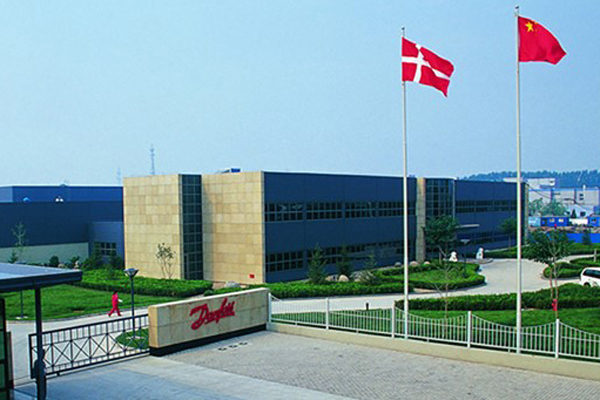 Denmark-based Danfoss said that its compressor factory in Wuqing, China, features on the World Economic Forum's list of 16 world's smartest factories. The Wuqing factory features automatically-guided vehicles which drive up and down the aisles and supply workers with components, said a company statement. The same workers use intelligent bluetooth connected tools that automatically tell if an assembly process is incorrectly performed. They also have access to step-by-step electronic work descriptions – no matter where in the factory they work on a given day, it said. The forum identifies a smart factory as one which is not only good at adopting smart technologies, but also at turning the investment into operational and financial benefits. The forum selected from a group of more than 1,000 factories. The factory has invested in a long list of smart technologies over the last few years. Compared to two years ago, employee productivity has gone up by 30 per cent, scrap costs down by 20 per cent, and customer complaints down by 57. “It's a clear testament to the fact that our digitalisation effort has also paid off in terms of productivity, quality improvements, and customer satisfaction. We will continue adding new technology, so we constantly improve in these areas,” Zhang added. The World Economic Forum published the list of the 16 smart factories on January 10 up to its 2019 Annual Meeting in Davos, Switzerland. The current list is an update of a previous list published in September last year containing an initial nine companies.